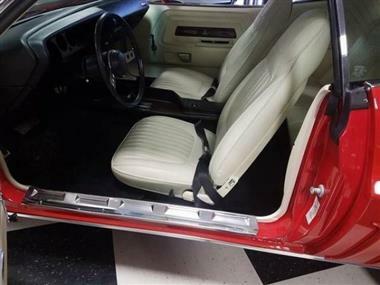 1971 Dodge Challenger in Cadillac, MI for sale. 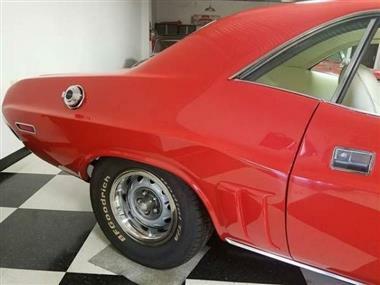 Price Analysis for 1971 Dodge Challenger. 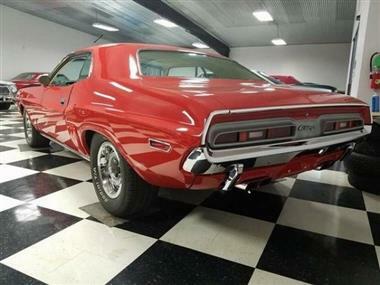 This vehicle is priced $16,710 more than the Average Market Price of $65,285 for a 1971 Dodge Challenger. This is a Poor Deal as it's priced 20.0 % above market avg. The Pie chart below shows the number of ads within different price ranges.